Bio: Marcin Pietruszewski is a researcher and composer of computer music based in Edinburgh. He has collaborated extensively – e.g., Curtis Roads (nuPG), Marcus Schmickler (Demos) and Florian Hecker (Normification, FAVN) and presented his works internationally at CTM/Transmediale Festival, ICA in London, IMMA in Dublin and MUMUTH in Graz. 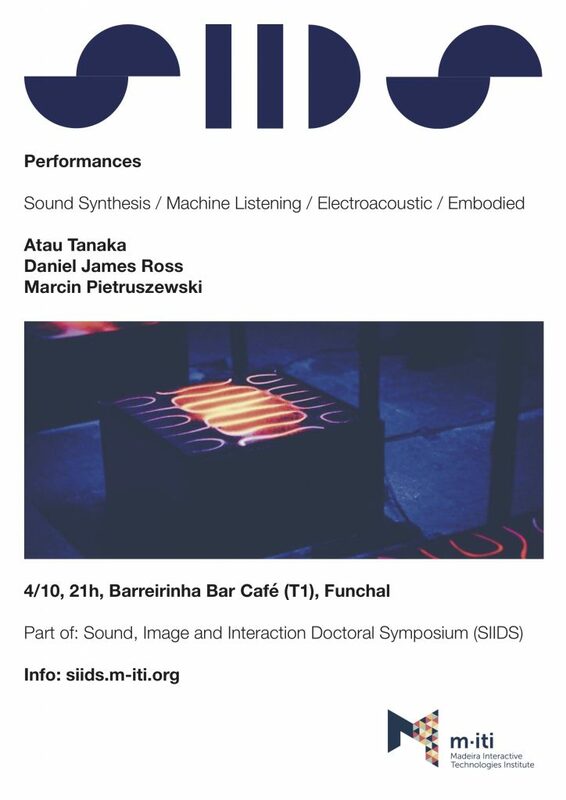 He works across performance, multimedia installation and radio productions probing the dynamics between formalism of synthetic sound and its material realisation. Daniel James Ross – King Canute: Eat Your Heart Out! Bio: Daniel is an algorithmic electro-instrumental composer and performer based in London. He is a PhD candidate in composition at Goldsmiths University studying with Patricia Alessandrini, Roger Redgate and Michael Zbyszyński. He has recently had work premièred at the National Museum of Wales, Sounds Like This, and the Brighton Fringe. Daniel has had his music released on Classwar Karaoke, Noizemaschin! !, and NX Records. 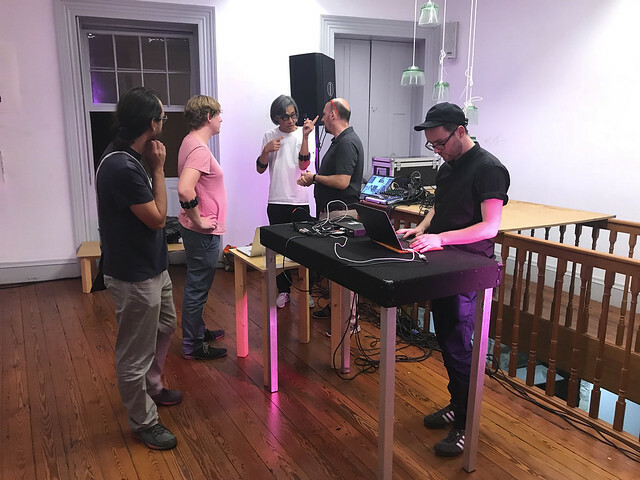 He improvises using custom built software with the bands Some Some Unicorn, Mega Trio, and Roddart, the latter having reached the finals of the Engine Room International Sound Art Competition 2015. Daniel presents Beethoven Was Wrong and other radio shows on Resonance FM and lectures at Morley College in several music and music technology subjects. Daniel co-organises Noizemaschin!! London (www.noizemaschin.com), a monthly experimental music concert series, and runs SEEM (www.seemlondon.wordpress.com) the south east London experimental music network committed to community music making and programming. Dan teaches music technology-related courses at Goldsmiths, UCA Farnham, and Morley College.